Push-through prevention, work area protection and flue space compliance for warehouse storage arrays. Secure your pickup truck and SUV fleet with DOT and NACSS Compliant products. 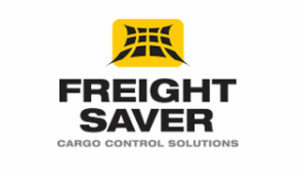 Innovative cargo control for tractor trailers and box trucks. Adrian’s Safety Solutions is proud to offer products that allow for a safer workplace environment at a reasonable price. 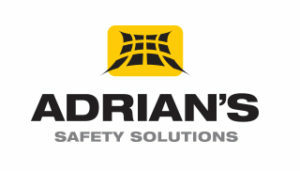 Our three product lines include Adrian’s Warehouse Safety Solutions, Bednet® Cargo Control Solutions and Freight Saver. The rack safety product line for Adrian’s Safety Solutions offers innovative, simple solutions for push-through prevention, rack flue space compliance and work area protection – all at a much more affordable price than anything else on the market. 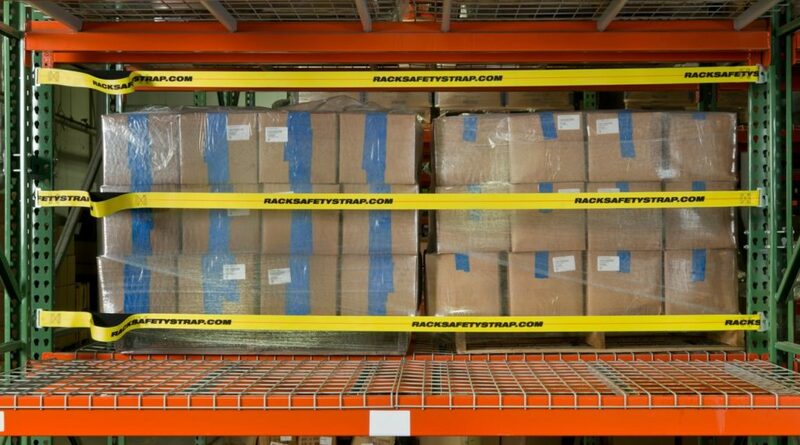 Find out more about how our rack strap and rack net products can offer you more warehouse safety. Whether you are trying to keep your longitudinal flue space clear, protect your staff from falling objects or secure your pallets and cartons on the racks, we’ve created solutions that will fit your needs. View warehouse safety products. 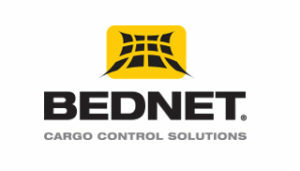 The Bednet® line offers safety restraint devices to keep your cargo secure and keep your fleet compliant. These products include cargo nets for pickup trucks, open beds, service body vehicles, aerial trucks, ATV, UTV, stake bed trucks, dry vans and box trucks. Vehicles carrying cargo loads that are not properly secured pose a significant safety risk on our roadways and break the law. Debris that falls from a vehicle can collide with other vehicles or pedestrians, causing serious injuries, fatalities and thousands of dollars in damage. 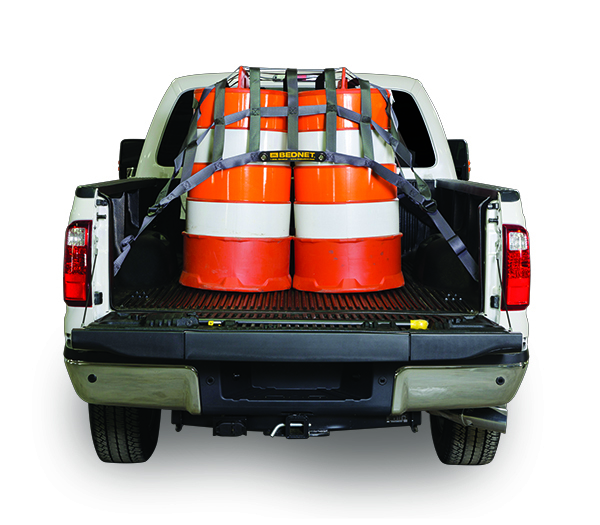 The ground-breaking design of the original Bednet® Cargo Restraint System allows crew to quickly and safely secure loads in pickups and work/utility body vehicles. Find out more about how to keep your fleet DOT and NACSS Compliant. 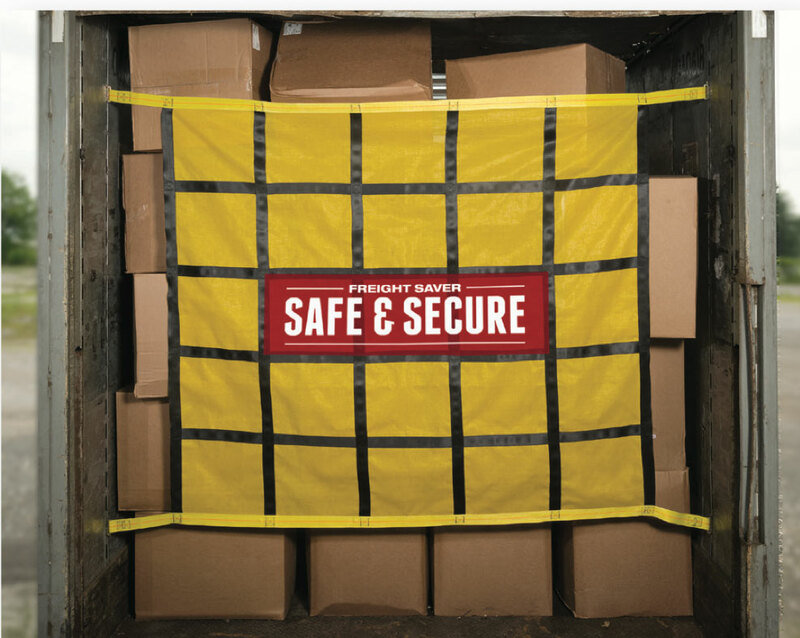 Our Freight Saver line improves employee safety, reduces damage and claims, and reduces or eliminate dunnage for tractor trailers and box trucks. These products will help you eliminate cross deliveries, prevent trailer door incidents and help divide shipments. Find out more about our shipping and driver safety products.